The main risk to safety in modern society is injury due to accidents or falls. Martial arts training improves awareness, balance and reflexes to reduce these risks. Relaxation combined with exercise in Tai Chi, Yoga and Aikido can turn back the clock of aging. Research supports that movement without stress has greater effect on health. In modern daily life, conflicts in our relationships are quite common. In martial arts training, peaceful resolution of conflicts is central to the practice. The risks of deadly assault are quite low in our society. 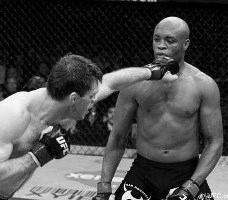 But martial arts training prepares first by teaching how to avoid the conflict and then use techniques if needed. Our mission is to promote peace in the midst of action through Aikido as a traditional Japanese Martial Art as well as similar disciplines such as Tai Chi & Yoga. With these principles, people learn to make better decisions under pressure, to resolve conflicts peacefully and reduce chances of harm in an attack. 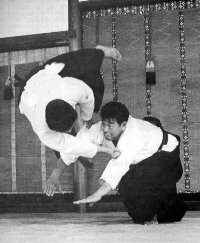 Our style of Aikido, unique to Westchester, has a strong foundation in basics, progressing to the highest forms of martial arts training. We are known for an emphasis on weapons. Aikido has benefits for children, as opposed to other martial arts. Selecting a martial art for a child is somewhat different than for an adult. Tai Chi Chuan is a Chinese martial art which emphasizes health sometimes as much as self defense. It is known as an internal martial art. 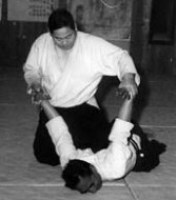 Our women's self defense and exercise class is based upon Aikido and grappling techniques. Our weight loss classes use the principles of martial arts training and the behavioral sciences to change lifestyle and produce lasting shifts in weight and a changed relationship with food. We are dedicated to bringing the most advanced instruction in martial arts training. 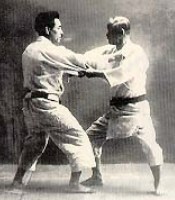 In Aikido, we are a member of the main Aikido federation in Japan through one of the most advanced US branches (TAA). 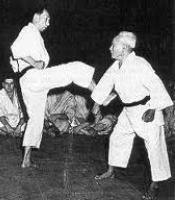 In addition, we seek out training with other of the top Aikido instructors available. In Tai Chi, we train in a complete Yang Style 108 move form. 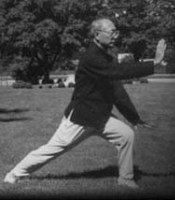 We studied with Master Yu, perhaps the strongest Tai Chi practitioners in the NY region before his passing in 2010. 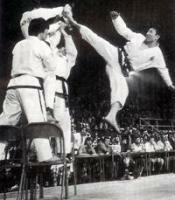 Steve Kanney began martial arts training in 1972, with over 40 years in Aikido and 20 years in Tai Chi. A key component of our training are seminars home and away with some of the best instructors in the US. Both on and off the mats, dojo members get to know top instructors and see how Aikido has positively affected their character.